​﻿Selah By The Sea & Hidden Gem By The Sea are beautiful vacation homes in the gated community of Emerald Shores in Destin, Florida. 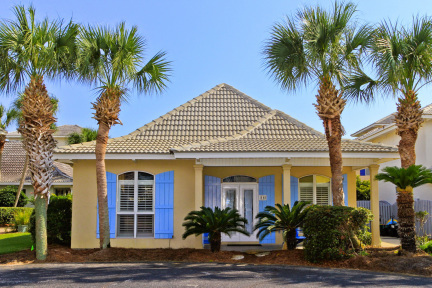 These tropical homes are located in a prime location of Destin! Private beach and pavilion just a short walk from Selah. Location, Location, Location! 2 Miles from Destin Commons Mall and ﻿Silver Sands Designer Outlet Mall. ﻿As well as a walk away from popular restaurants like Kenny D's, Captain Daves on the Gulf, and Pompano Joes. Emerald Shores include 2 pools, a tennis court, basketball hoop, and a shuffle board. As well as free shuttles to the beach during summer season.